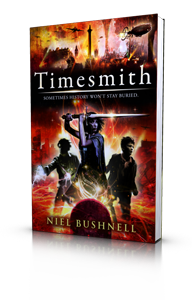 Timesmith, Book Two of the Timesmith Chronicles, is the sequel to my debut novel, Sorrowline. Both books are published in the UK by Andersen Press. Thirteen -year-old Jack Morrow is haunted by the past. For Jack is a Timesmith, someone with the ability to travel into the past through Sorrowlines, the channels that connect every gravestone with the date of the person’s death. Desperate to help his family, Jack finds himself in a secret world deep under the streets of 1940’s London. Hunted by the undead knights of the Paladin Jack must find the fabled lost sword of Durendal before it can be used to resurrect the Paladin’s evil master, Rouland. 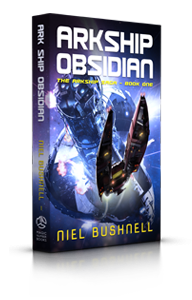 Jack’s future, and that of his entire family, depend upon him stopping Rouland’s return. But will time be on his side? You can order Timesmith from your local bookstore. Or you can buy online.